 Rich, whipped texture envelops the skin for maximum suppleness and comfort, while providing antioxidant protection. 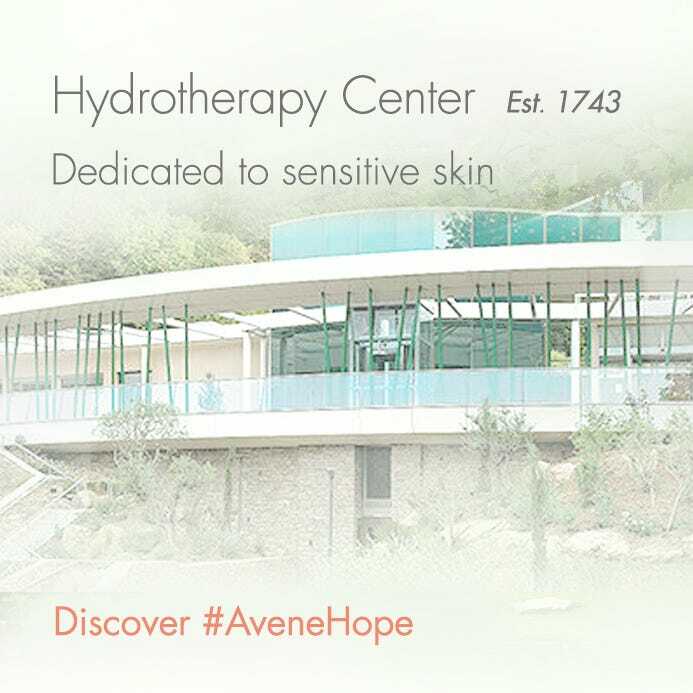 Non-greasy, non-sticky formula quickly absorbs into the skin to provide 24-hour hydration. *Moisturizing Melt-in Balm consumer use test on 90 women with sensitive skin for 10 days of use. 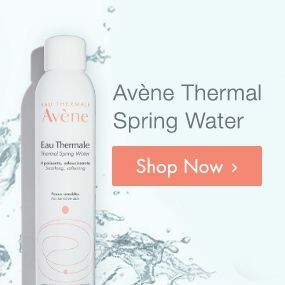 AVÈNE THERMAL SPRING WATER (AVENE AQUA), GLYCERIN, BUTYROSPERMUM PARKII (SHEA) OIL (BUTYROSPERMUM PARKII OIL), CAPRYLIC/CAPRIC TRIGLYCERIDE, CARTHAMUS TINCTORIUS (SAFFLOWER) SEED OIL (CARTHAMUS TINCTORIUS SEED OIL), ISOPROPYL PALMITATE, C14-22 ALCOHOLS, DIMETHICONE, TOCOPHERYL ACETATE, ACRYLATES/C10-30 ALKYL ACRYLATE CROSSPOLYMER, BENZOIC ACID, C12-20 ALKYL GLUCOSIDE, C20-22 ALCOHOLS, C20-22 ALKYL PHOSPHATE, CAMELINA SATIVA SEED OIL, CAPRYLYL GLYCOL, FRAGRANCE (PARFUM), GLYCERYL STEARATE, HYDROXYETHYL ACRYLATE/SODIUM ACRYLOYLDIMETHYL TAURATE COPOLYMER, PEG-100 STEARATE, POLYSORBATE 60, SODIUM HYDROXIDE, SORBITAN ISOSTEARATE, SQUALANE, WATER (AQUA), XANTHAN GUM. Apply by lightly massaging onto clean skin.